Zayn Malik has called off his engagement with Perrie Edwards. The former One Direction star has apparently left his fiancée “devasted,” a source told PEOPLE . According to the source, Zayn, 22 contacted Perrie, also 22, two weeks ago and told her it was over. Another source revealed to HollywoodLife.com, they had been struggling for months. Zayn and Perrie got engaged in August 2013. The pair have experienced their highs and lows, including when Zayn left One Direction. Rumour has it, he left the band because he believed his relationship with Perrie was in jeopardy. What’s Going On With Kailyn Lowry & Javi Marroquin? 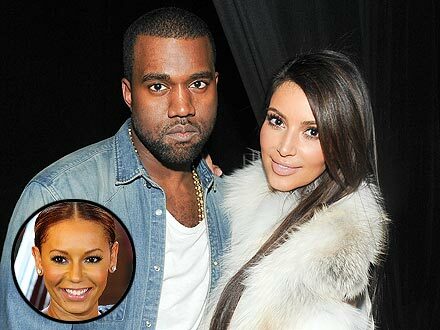 Kim Kardashian And Kanye West Meet Scary Spice!